One of the Daisen Michi roads for worship on Mt. Daisen and the livestock market. One of the major routes to Mt. Daisen, it was the entrance to the Daisen Michi for those coming from Izumo and Yonago. It connects Odaka Castle, a medieval historic landmark, with Daisen-ji Temple, and pine trees were planted along the road side, acting as guideposts for worshipers. Since early times, Mt. Daisen has been known as a sanctuary for mountain worship, and it had been a training site for mountain priests until the middle ages. When Jizo (guardian deity of children) worship became popular, many priests came to Mt. Daisen for training. They also visited other sacred places around Japan. Later, Mt. Daisen became a major base for Jizo worship, and many worshippers visited Mt. Daisen from surrounding areas. Eventually, roads leading to Mt. Daisen were built from north, south, east and west. Many people walked these roads until early Showa Era (1920s), and some major roads still remain as “Daisen-michi”. Some are transformed into big roadways, and others still retain its original form. There are 5 major roads from east to west: “Kawadoko-michi”, “Boryo-michi”, “Odaka-michi”, “Mizoguchi-michi”, and “Yokote-michi”. At the starting and branching points of Daisen-michi, sign posts and lights are placed for visitors’ safety. 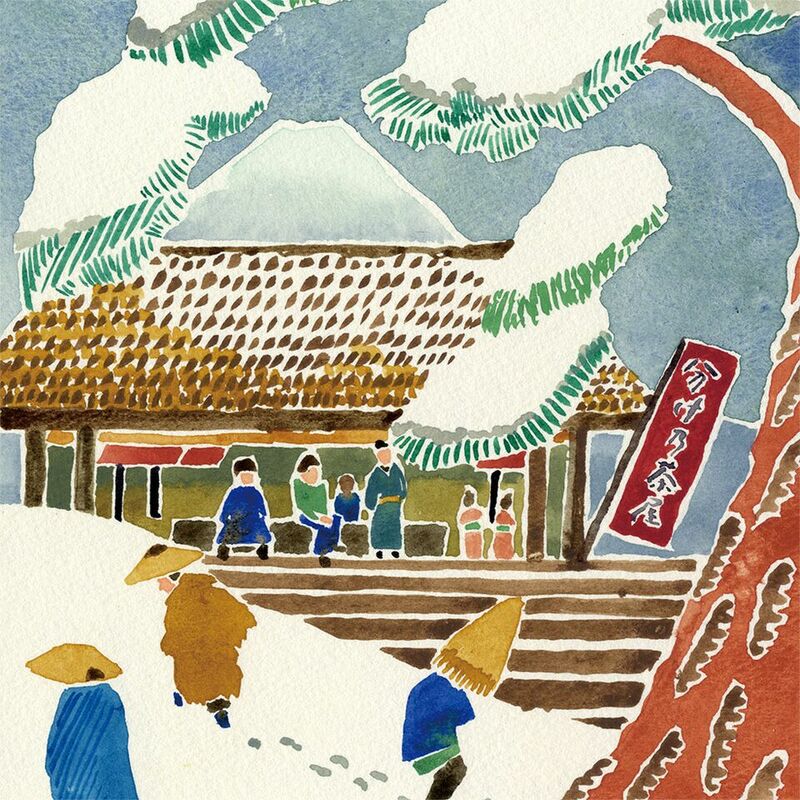 According to a traditional legend, when Goen, a Daisenji priest, was grieving at the accidents and loss of worshippers on Daisen-michi in winter, he ordered black pine trees to be planted as signposts. Now, the road has the most black pine trees is Odaka-michi (from Yonago City to Daisenji Temple) and was selected as one of the 100 most beautiful streets by Yomiuri Newspaper in 1993. Also, since Daisenji Temple is dedicated to Daichimyo-Gongen (Jizo Bosatsu), there are a lot of Jizo stone statues on Daisen-michi. These Jizos are called “Iccho Jizo” (jizo for one area) because they are placed in every area (approx. 109 meters apart) and played an important role as signposts. When markets of cows and horses called “Gyu-ba ichi” were regularly run at Daisenji’s Bakuro-za, many people visited Daisen on Daisen-Michi with their cows and horses. 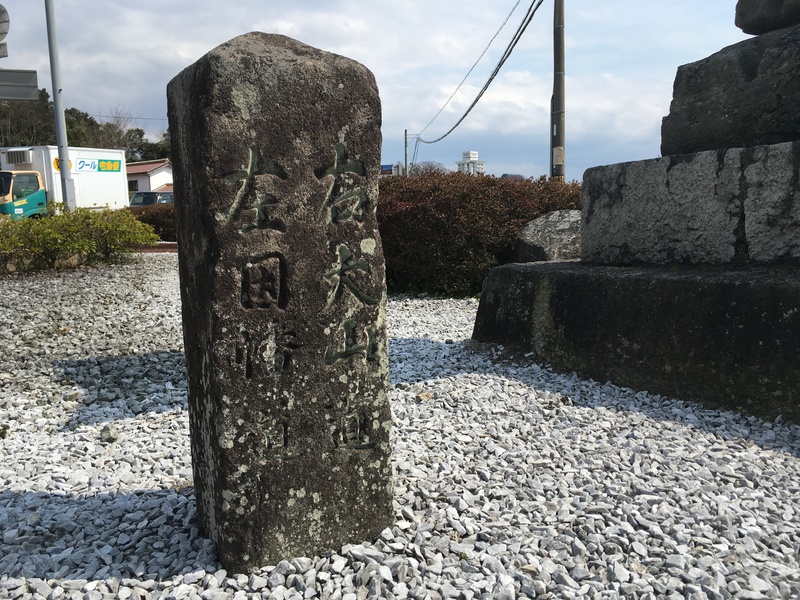 Not many people now walk these roads, but Daisen-michi roads are filled with history and people’s memories. You can also enjoy viewing some cultural assets along the roads. Copyright © KOMOREBITOサンセットカフェ All Rights Reserved.